The Club's Welfare Officer is Rachael Waite. 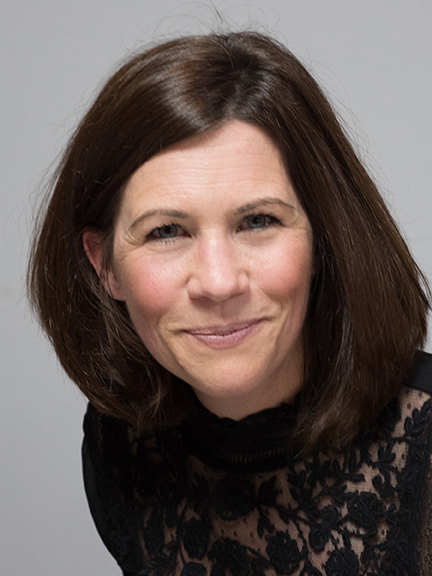 If you are concerned about the welfare of a child within the Club or need to raise a welfare issue, please click on the blue link which will open up an e-mail to Rachael Waite. Set out below is a note from Rachael which provides further welfare information relating to the Club. 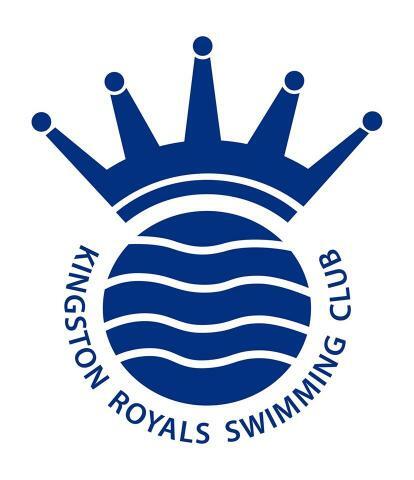 Welcome to Kingston Royals Swimming Club. My name is Rachael Waite and I am the Kingston Royals Welfare Officer. My role is to provide a first point of contact for swimmers, parents and any other adults within the Club who have child safeguarding or welfare concerns. In partnership with the Executive Committee and Coaches, I will help to ensure that the Club is adopting and implementing child safeguarding policies and procedures which are necessary for it to demonstrate its duty of care to children. Please do take the time to read through these documents. It is our wish for swimmers to work hard and achieve their full potential but, more importantly, we want them to enjoy their time in the pool. However, in order for this to happen, it is important that we ensure our swimmers are kept well, safe and happy and that we act upon anything that prevents this. It is unacceptable for any swimmer or club member to be subjected to bullying, abuse or poor behaviour from another individual so it is important to raise any welfare or safeguarding concerns you may have. Please be assured any issues drawn to our attention will be dealt with in an appropriate and confidential manner. If you have a question regarding coaching you should, in the first instance, approach your child’s coach. This should be done at a time convenient to you both - please do not go on poolside and interrupt training sessions. The coaches will be happy to arrange a time before or after training to discuss any training issues. • The ASA also have a helpline called Swimline if you need to speak to someone outside the Club. The number is 0808 100 4001. You will be asked to leave the number you can be contacted on within 24 hours of your call. • The NSPCC have a 24/7 helpline 0808 800 500.